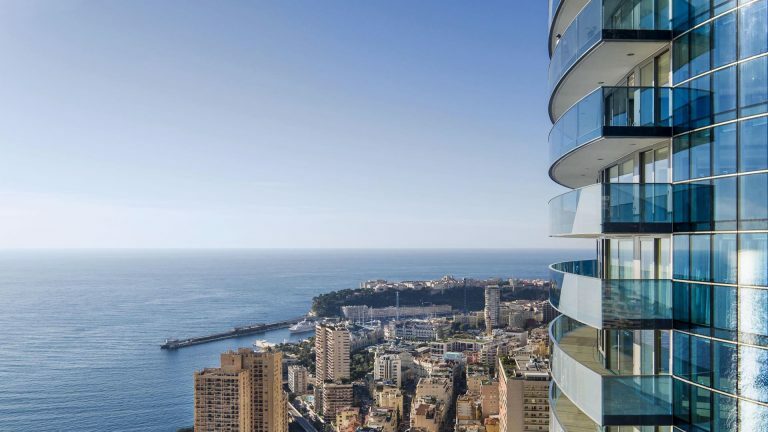 lifestyle /Real Estate Tour Odéon Monaco, the ultimate home, in the ultimate setting Tour Odéon is taking residential property to new heights. It represents a new standard and a new era for Monaco. Rising majestically above the azure waters of the Mediterranean sea and the captivating Principality of Monaco, Tour Odéon takes luxurious living to dazzling new heights. 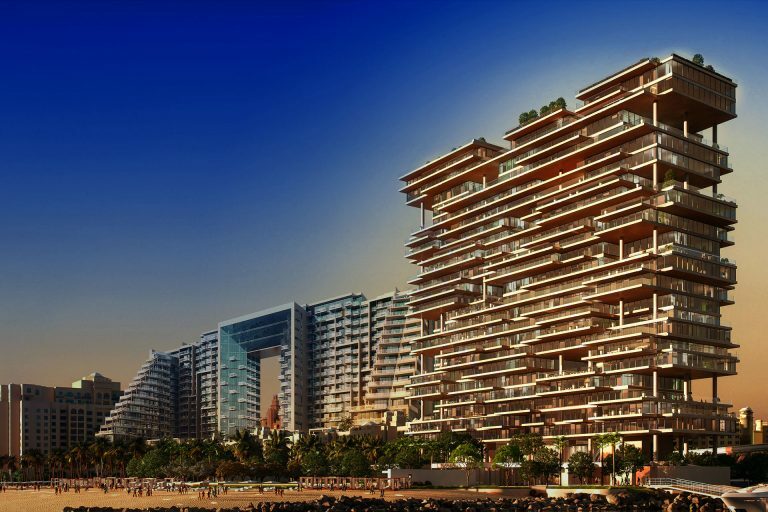 The collective vision of developer Groupe Marzocco, architect Alexandre Giraldi and interior designer Alberto Pinto, the double tower of 60 exceptional serviced apartments, duplexes and a penthouse was due for completion in 2015 and set a new gold standard in residential lifestyle, not just for Monaco but for the world. Tour Odéon offers a unique opportunity to live in the ultimate home. The stylish and tastefully designed bedrooms are havens of pure comfort and tranquility with a spaciousness that is enhanced by the floor-to-ceiling glass walls and seemingly endless views of the Mediterranean below. Bathrooms and kitchens offer a blend of practicality and impeccable style. Each is fitted out to the highest specification with the most advanced appliances from the most prestigious and respected names in these fields. Just a few steps from your own front door, the Odéon Spa is open every day to offer you a calm and relaxing experience. Alberto Pinto agency has designed on three levels, a haven of light dedicated to wellbeing, covering 1800 square metres. Enjoy the sensory delights of the brand Sisley with a Phyto-Aromatic Treatment Programme offered at only a handful of the world’s most prestigious establishments. 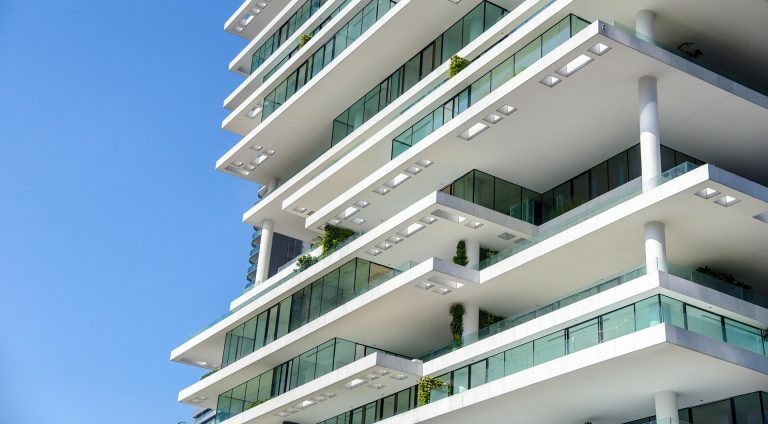 We offer a comprehensive suite of international real estate services, including bespoke property sourcing, property management services and real estate specialists introductions. For more information, please get in touch with our lifestyle team. 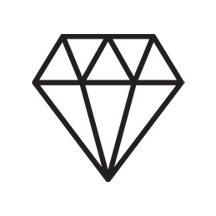 Royist is a leading boutique concierge offering luxury lifestyle management services to select members worldwide. Enjoy an unrivalled global 365/24/7 service. 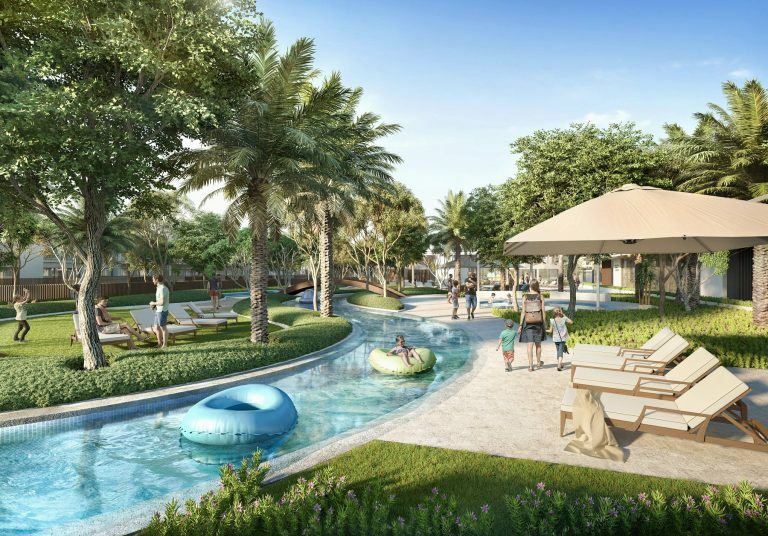 Arabian Ranches III promotes a healthy lifestyle with a wide range of outdoor sports facilities including a parkour course, skate park, cricket pitch, jogging track and more. 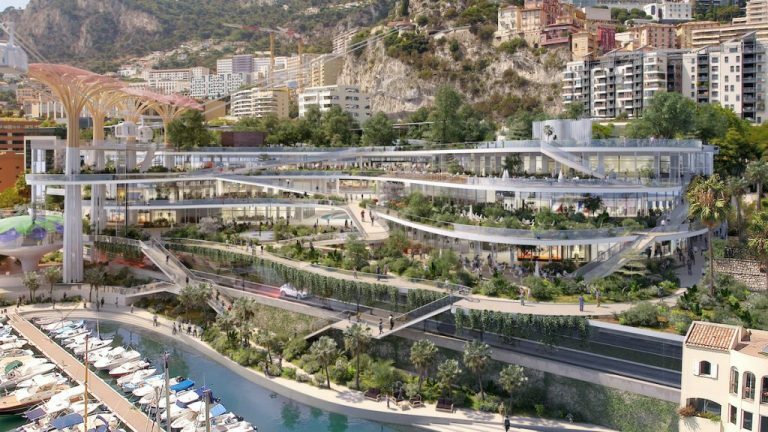 Massimiliano and Doriana Fuksas won the contest for the Fontvieille site project to revitalize Fontvieille’s district and port in Principality of Monaco. 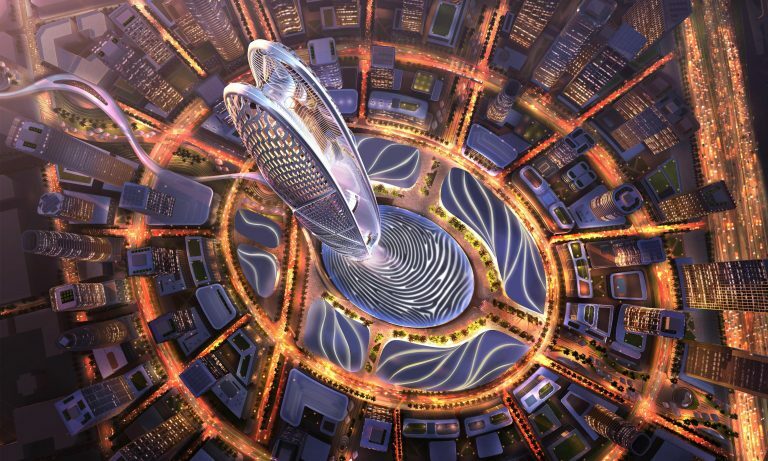 His Highness Sheikh Mohammed bin Rashid Al Maktoum, Vice President and Prime Minister of the UAE, and Ruler of Dubai, today inaugurated Burj Jumeira, the new tower set to be built in the Al Sufouh neighbourhood of Dubai. Quasar Residences, which is the joint work of two world-famous design offices, offers you a unique life with the most fascinating views of Istanbul. 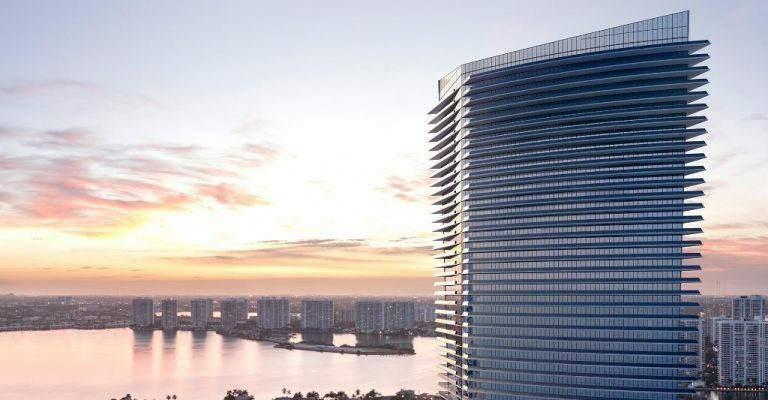 Where the uninterrupted views of the Atlantic ocean are punctuated by the Miami skyline. 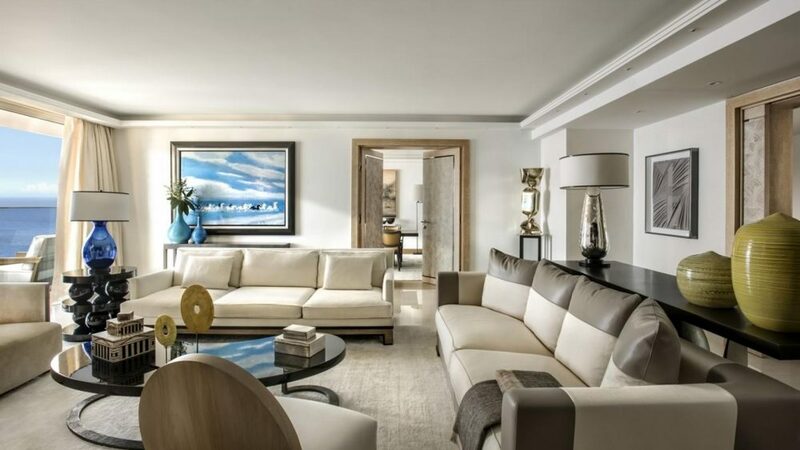 Find your home within contemporary and refined elegance where technology meets affluence. 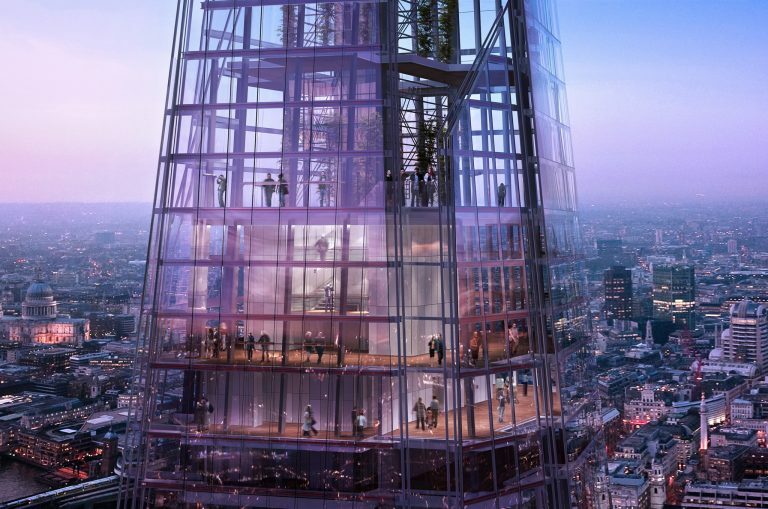 The Shard was conceived as a building with multiple uses: a vertical city where people could live, work and relax. 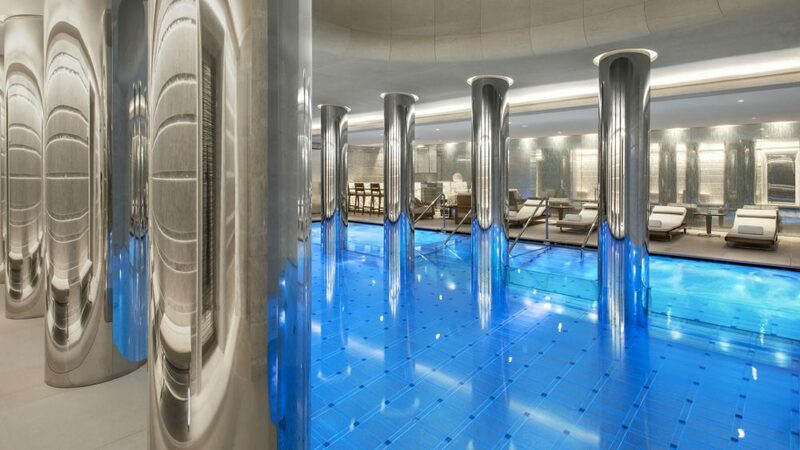 It comprises world-class offices, award-wining restaurants, the 5-star Shangri-La Hotel, as well as, exclusive residences. 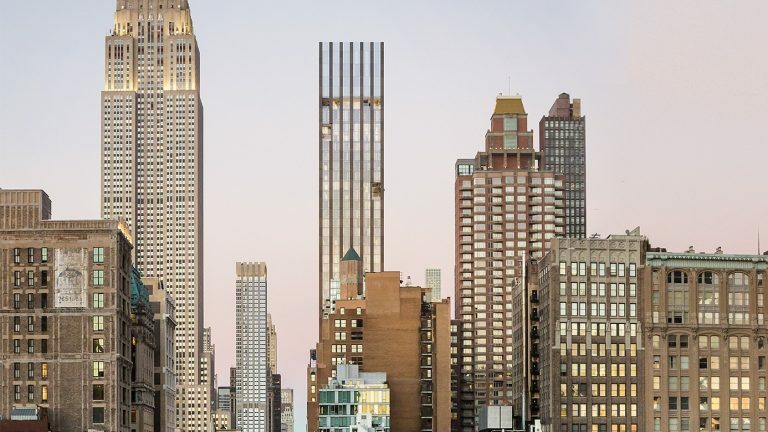 In the very heart of NoMad, at the crossroads of Manhattan’s East and West Sides, Uptown and Downtown, internationally acclaimed architect Rafael Viñoly has envisioned a heroic modern tower soaring 55 stories above Fifth Avenue. 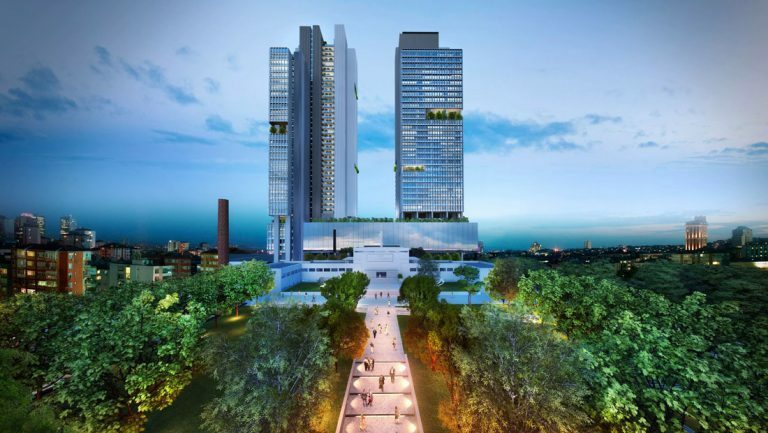 Beirut Terraces rethinks the concept of the skyscraper, creating a vertical village composed of thin, elegant platforms layered in a playful formation. 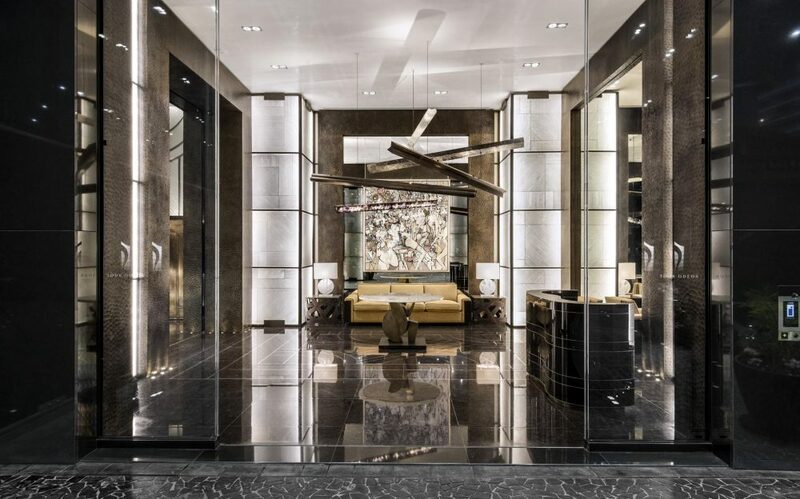 Armani Residences has been designed personally by fashion legend Giorgio Armani and is a reflection of his personal approach to elegance and style. 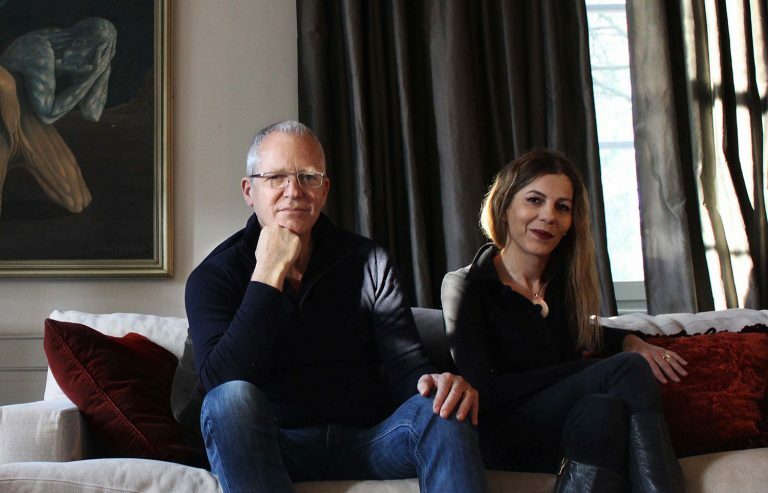 Since 1994, designer Markus has realised unique and outstanding designs for a private clientele around Europe. From ultra-exclusive beaches to yachting across the crystal blue waters of The Arabian Gulf, Palm Jumeirah is the only setting worthy of the truly special homes at ONE PALM. 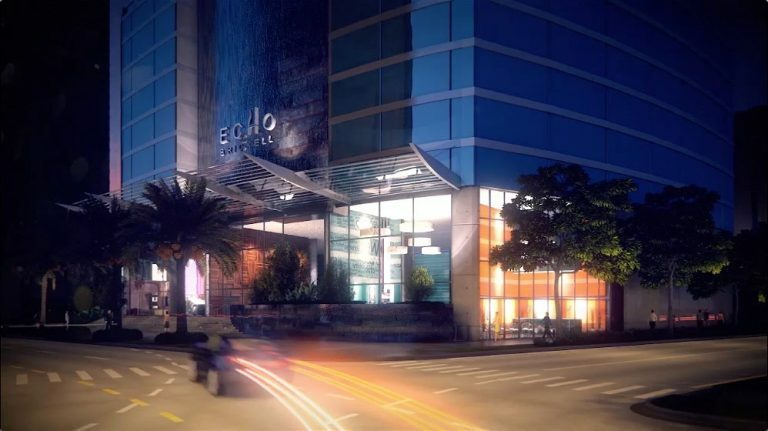 Tour Odéon is taking residential property to new heights. It represents a new standard and a new era for Monaco.